If security and privacy are important, Harborage Island is the right choice for you. 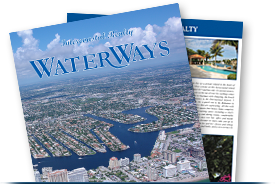 Enter Harborage Island from the exclusive Harbor Beach Isles neighborhood, across the new bridge, past the guard house, which is staffed 7 days a week, 24 hours a day. This is Fort Lauderdale's secret waterfront neighborhood enjoyed by only 14 families. 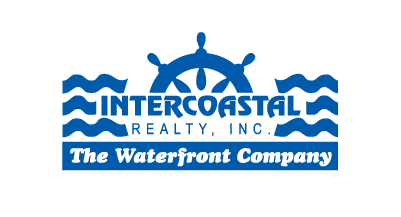 Located directly on the Intracoastal Waterway, this is Southeast Fort Lauderdale’s only gated, guarded and private island neighborhood. Most homes have great views of the downtown and beach skylines too!